Ciara Claraty-Wright often encourages her teams to sit in the fire of change. For Ciara, that means being present in ambiguity and discomfort, willing to change, and able to commit. For the teams she leads, it’s an approach and mindset that translate to an ability to make major changes for the better. 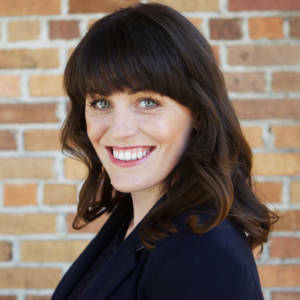 A gifted management coach and organizational change agent, Ciara excels at helping executives cultivate learning cultures, gain alignment, and discover their authentic leadership style. Her previous experience includes roles at Polycom, where she was instrumental in designing and implementing change management, training and career development, diversity and inclusion, and process improvement strategies. Ciara holds a master’s degree in organizational development and leadership from LIOS Graduate College of Saybrook University and a bachelor's degree in general studies from Northwest University.